Solidly crafted and homely, Phoenix beds offer comfort, charm and lots of space. 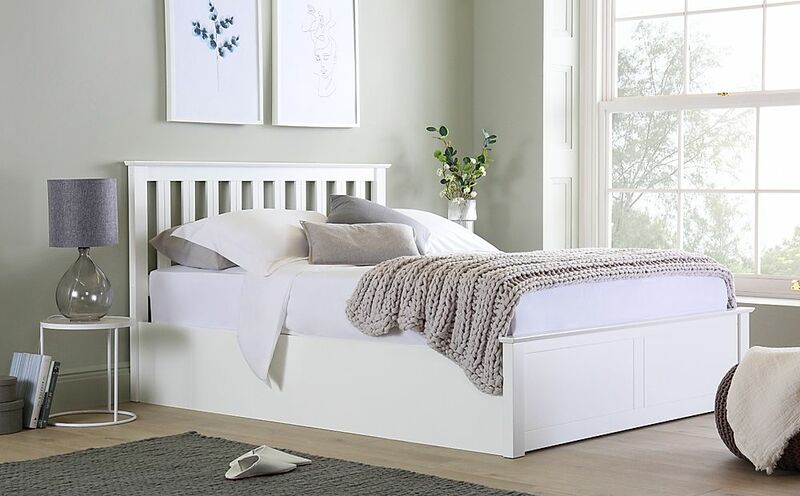 Under the classic, elegant headboard and sprung slatted base hides a gas-lift mechanism that opens smoothly and safely to reveal a huge storage area. And with a variety of smart finishes and sizes this graceful collection is a reliable choice for any bedroom.